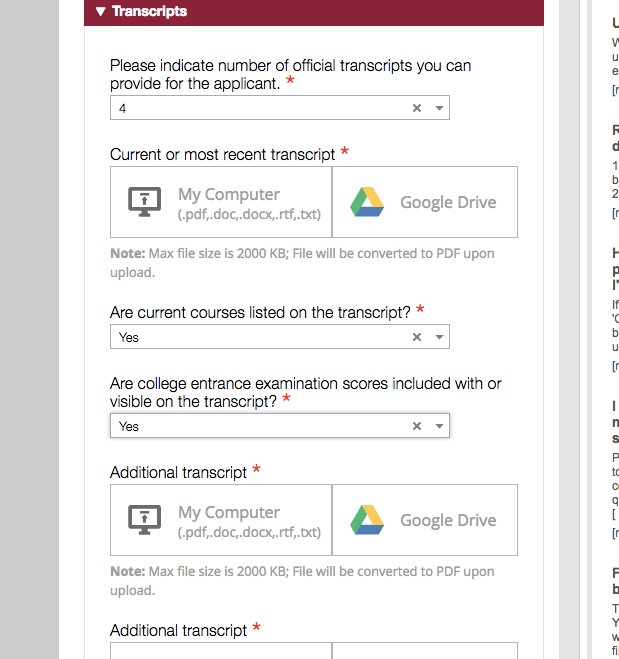 Wondering how to tackle the homeschool transcript and other documents in the Common Application? Use this step by step guide to make college applications a breeze! 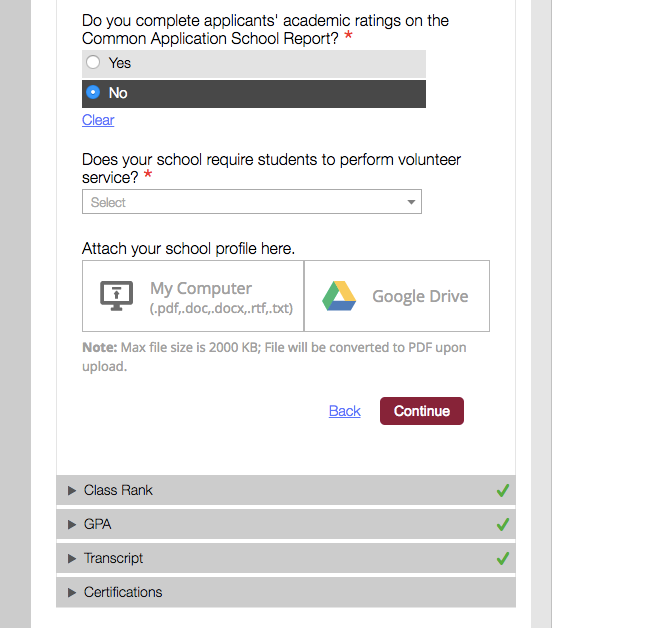 Have you poked around the Common Application lately? Have you read those questions in the counselor section? They sure don’t apply to homeschoolers. And they sure don’t apply to your homeschooler’s unique situation. You worry that you’re going to answer the questions incorrectly. You worry that it’s going to affect your homeschooler’s chances. What if I told you that what matters most is answering in a way that feels good to you? Because you’re right. Those questions DON’T apply to homeschoolers. College admissions officers know that. And they will be looking at your homeschooler transcript through a unique lens because your homeschooler’s application and story are unique. So I give you permission to trust yourself. Answer those questions with a grain of salt. Answer those questions in a way that reflects YOUR homeschool. Answer those questions in a way that allows you to rest easily at night. Because just as your homeschool years were filled with listening to your kid and trusting your instincts, representing them in the Common App asks you to do the same. And that’s what comes naturally to you. So read on for the specifics but promise you won’t let go of your awesome homeschooling (or is it parenting?) instincts. ​Make sure you know what each college wants from a homeschooler. Call. Check their website. See if there is a specified homeschool admissions counselor at each school. Each institution is unique in what they want to see and how they prefer to see it. Become familiar with the Common Application by creating a practice account. Create an account as “Parent or Other Adult” and you will then view the process from an applicant’s perspective. Within your Common App Practice Account, assign yourself as Counselor and Teacher Recommender, using different email addresses if you prefer. This allows you to understand the process from those perspectives. In the Education Section, the applicant must select “Homeschooled” as their current secondary school; this will be located at the bottom of the drop-box. Also in the Education Section, they will add your name/title. To officially invite you, however, they need to go to the FERPA/Recommenders section in “My Colleges.” They MUST release authorization before inviting you. Once they click on “Invite Recommenders” a box will open. Be sure they select you as Counselor, include your email, and click “Send Invite.” Once you receive the email, you will have access to the Counselor Section. The following responses are suggestions. If they don’t reflect your homeschool, that’s fine! Most answers can be n/a if you choose. In fact, if a question doesn’t have a red asterisk, you are not required to answer it. Which of the following courses are offered at your school AP/IB/Honors? Remember that courses can only be designated as AP if officially approved by College Board. Match the number of classes offered to the maximum number of classes a student can take. List DE (dual enrollment) classes and university classes as Honors if you have done so on the transcript. Make sure this list matches the transcript! Are classes taken on a block schedule? A block schedule is one that offers semester-long classes rather than year-long classes. 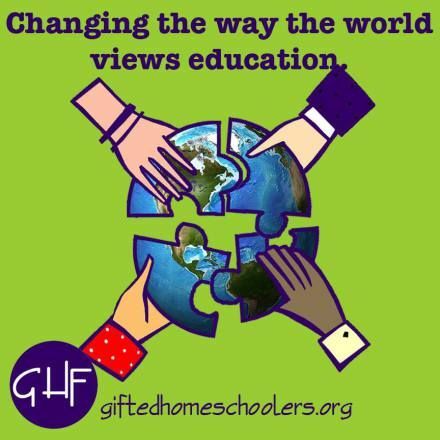 Many homeschoolers have a combination, in which case you would answer Yes. The Common App will then expect to see final grades by the end of each semester. Do you complete applicant’s academic ratings? How do you report class rank? Exact or None. If you choose None, you will not be prompted to answer more questions. If you choose Exact, you will be prompted to answer whether or not the ranking is based on a weighted or unweighted GPA. If you weight grades, you would choose accordingly. You will then enter the years on which the ranking is based. If you have homeschooled all four years of high school, you will enter freshman year to senior year. Please indicate the most recent grades included on the transcript accompanying this form. Click on Student’s Name to access Workspace. How do you report class rank? If you select None, there will be no more questions in this section. If you select Exact, the applicant’s class rank is 1. Choose weighted or unweighted and select dates. Do you report GPA (Grade Point Average)? There is some disagreement over this when using weighted grades. I eventually chose to do what my local district does - select 4.0, even when Honors and AP classes are given extra weight. Weighted or unweighted. Choose accordingly. Note: Weighted GPA is sometimes used for scholarships, so you may want to choose to weight GPA on your transcript. I love this question! Most homeschoolers I know immediately say 80%. I usually recommend 70%. :) Do what feels right. You guessed it! Enter your homeschooler’s GPA. In comparison with other college preparatory students at your school, the applicant’s course selection is Most Demanding. Please indicate number of official transcripts. This is where you will upload your Homeschool Transcript and Course Descriptions. You may also choose to upload a Reading List. There are four available slots. Select the appropriate number. You will NOT upload a transcript from any DE or university classes here. They should be sent directly to the schools to which your homeschooler is applying or they are not considered official. There is also no reason to upload other transcripts or reports from online course providers. As long as those grades are reported on your official homeschool transcript, there is no need to overwhelm admissions officers! Please indicate the most recent grades included on the transcript accompanying this form. Usually, this will be final junior year grades or second quarter senior year grades. I recommend this student enthusiastically. Of course. This is asking if your homeschooler will be receiving a diploma from a homeschool association or diploma program. Upload Counselor Recommendation. Click here for details on how to write a powerful counselor letter! This is typically not submitted unless you need to update colleges with additional information. If your homeschooler is applying Early Action or Early Decision and their first quarter grades are outstanding, take the opportunity to submit those grades to admissions. It may make a difference! You will be required to submit reports two more times throughout your homeschooler’s senior year. Submit this immediately after getting midyear grades. Update your transcript and submit this report by the end of January or February. Check out my detailed post on the importance of the Mid-Year Report. Submit this after your homeschooler has accepted admission at a particular school! Once again, update your transcript and submit this by the end of June. You are responsible for remembering to make these submissions! Most schools will not remind you, so take a moment to put this on your calendar now. Just remember to answer in a way that feels good to you. Some of these questions seem downright silly from a homeschooler’s perspective. But don’t worry! Admissions officers will be viewing your homeschooler’s application from a unique perspective. And that’s a good thing! What did you find the hardest to answer on the Common App? Share in the comments below. And Grab your FREE 25 Page Guide to Homeschool Transcripts that Colleges Will Love!